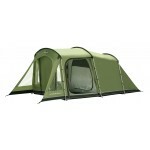 The Vango Calisto 500 tent has been updated for the 2012 season and now features a wider middle pole to create more internal space, larger windows, a new front door and porch area that increases useable space inside the tent and provides a sheltered area outside. 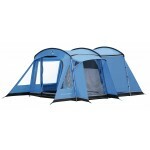 Although the Vango Calisto features steel poles, the proportions of the tent are neat and tidy and the easy, quick erection make it an outstanding part of the Vango Weekender range. 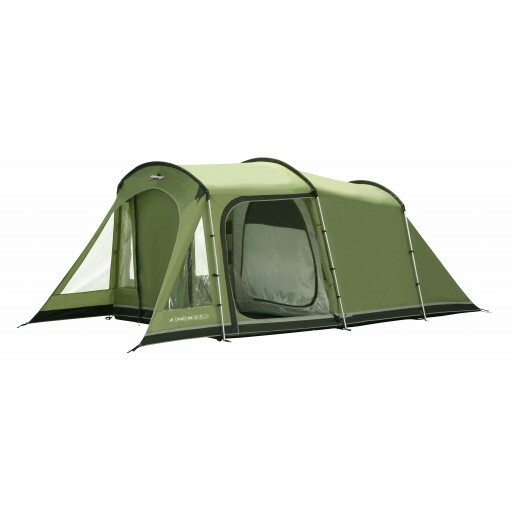 The Vango Calisto 500 tent is constructed using Power Plus steel poles, a Protex 3000 Polyester flysheet (3000mm hydrostatic head protection) with taped seams and a fully sewn-in polyethylene (10,000mm HH protection) groundsheet. 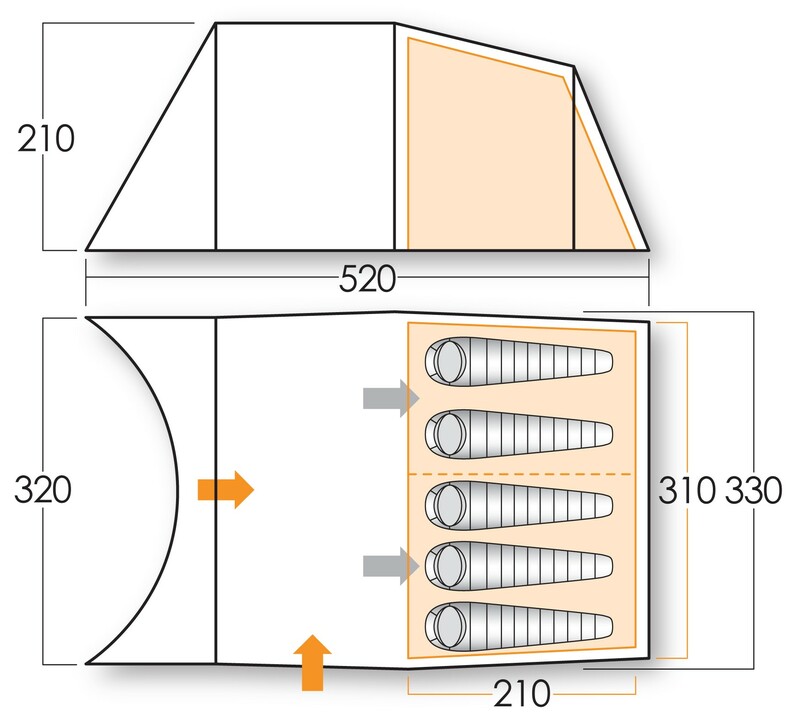 The layout of the Vango Calisto 500 tent features a 5-berth (3+2) inner (with roll back divider) with part mesh door, a large side 'D' door with mesh double door and step-in sill, large window on the opposite elevation, cavernous front step-in 'U' door which doubles as a sun porch when propped open (porch poles not included). 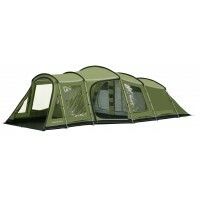 Other features of the tent include; flysheet first pitching, heavy duty pole sleeves, pelmet with storage pockets, zipped cable entry point plus cable tidies, reflective webbing, hanging storage, 'Crystal Clear' windows (with internal covers), breathable 190T polyester inner tent, orange pre-attached guylines with retainers. 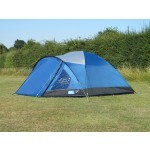 Handled carry bag and repair kit included. 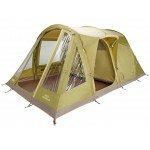 Flame retardant throughout. Fully wind and rain tested.